You may not know this about me, but I am a fiction writer. I've been working on my first full-length novel over the last year, and I'm getting so close to finishing. I've found that the only way to really get into a writing groove is to lock myself in my room, all alone, with a latte. 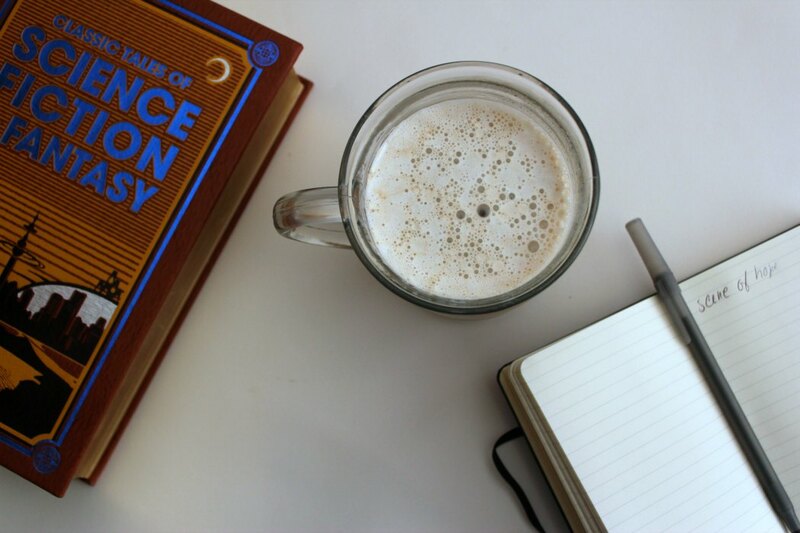 There's something about a rich and creamy, perfectly brewed cup of coffee with just the right amount of sweetness that makes me feel relaxed. The words just sort of flow. But how in the world does someone in the middle of rural Nebraska indulge like that without a coffee shop nearby? I found my answer. 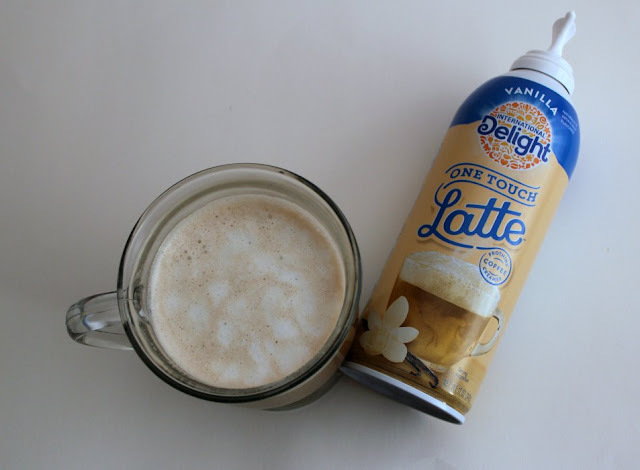 International Delight® One Touch Latte™ is as easy as it gets for lattes that taste handcrafted -- but in just 5 seconds you can go from coffee to latte! I was able to buy this new product at Walmart. 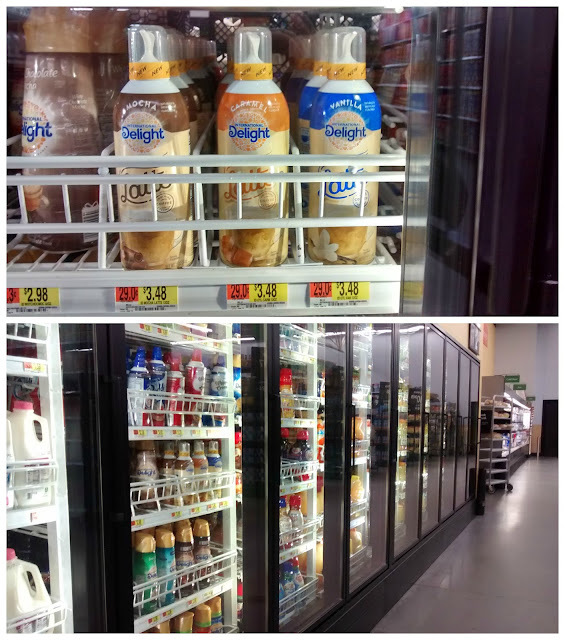 It was located in the dairy aisle with the coffee creamers. There are three varieties, and I couldn't choose which one to try first. So I bought all three. How does it work? It's pretty simple. 1. 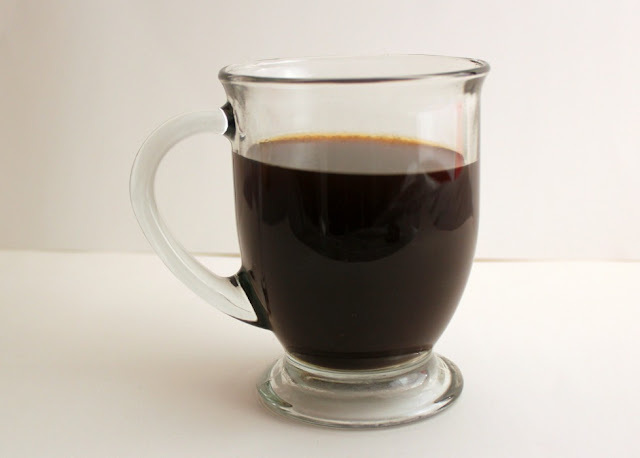 Brew your favorite pot of coffee. Pour it into a mug. (I like it 2/3 full or more.) 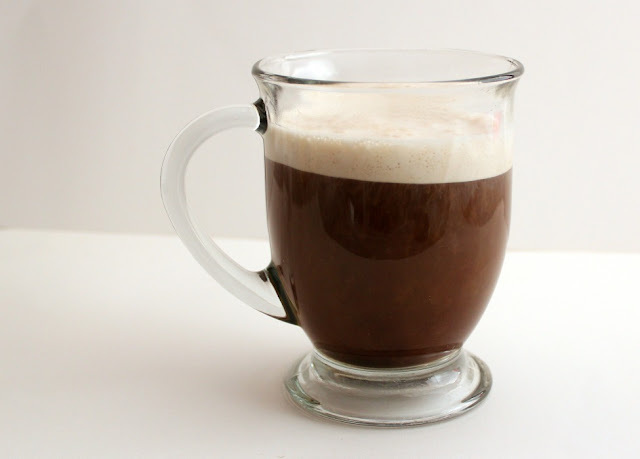 Make sure you leave room for the froth! 2. Shake the One Touch Latte™ can. 3. 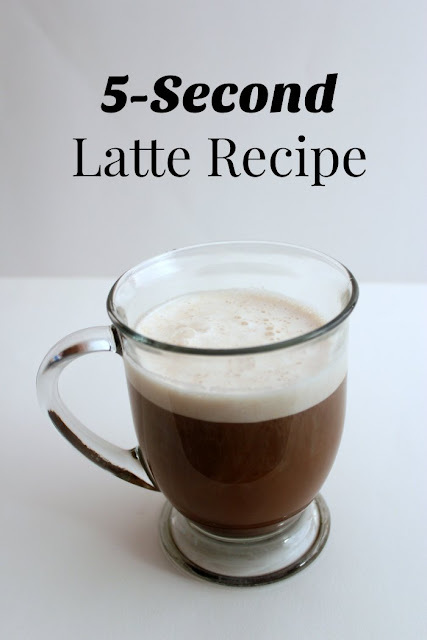 Press and hold the can above coffee for 5-7 seconds. It's as easy as Point. Press. Obsess! I really feel like I'm getting it together with my writing routine. I try to do 1,000 words or more every evening, and provided I have some motivation, it comes easily. I admit that having a rich and creamy latte in my choice of flavors really helps. A sweet reward any time? I might get my book finished early! Learn more about this amazing new product at the website. 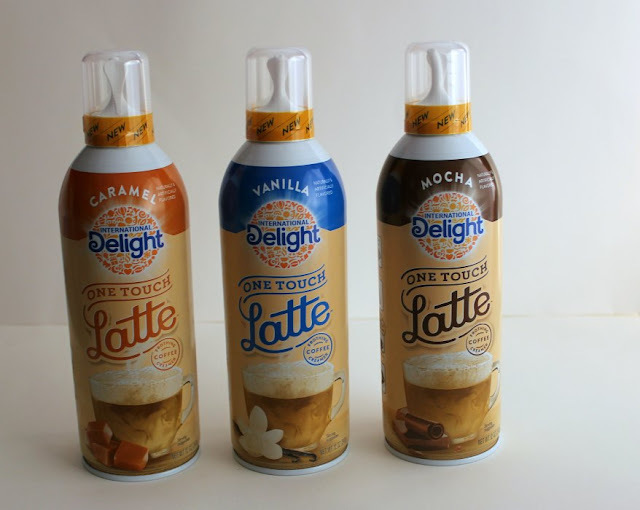 In what ways will you be inspired by the very first frothing coffee creamer?